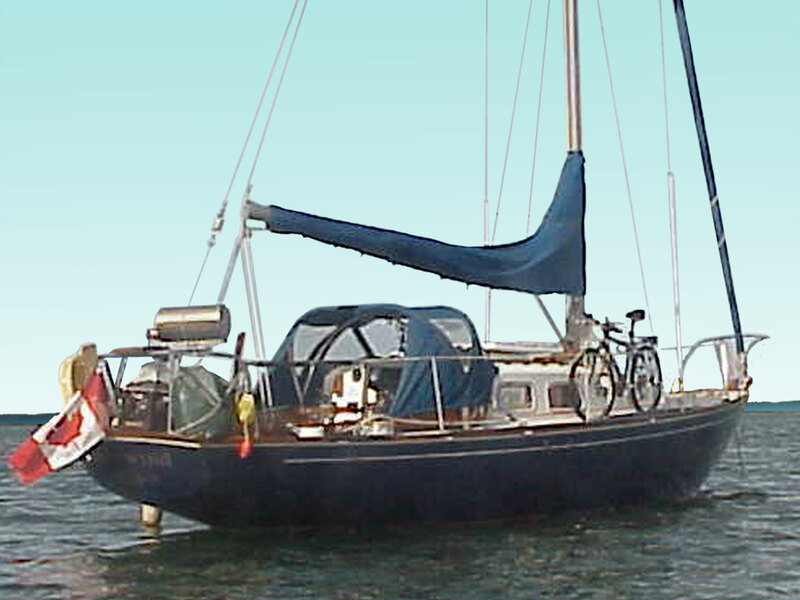 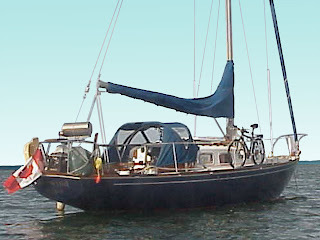 Preparations are being made for "Woodwind"'s relaunch in June and it's trip to Halifax from Port Dover. 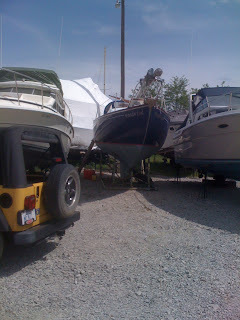 Preparations are being done on Woodwind for it's journey from Port Dover, Lake Erie ON to Halifax NS. 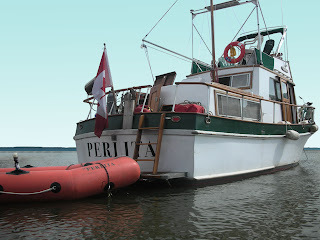 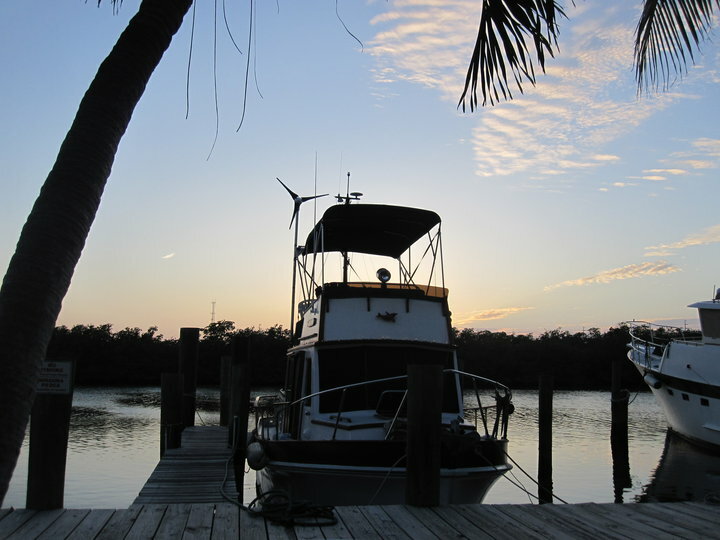 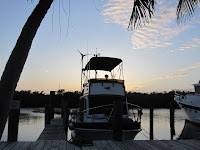 Woodwind has been out of the water since the fall of 2008 as we took Perlita, our 34' Webbers Cove trawler down the ICW to the Florida Keys in 2009 to 2010.